Prom's right around the corner! 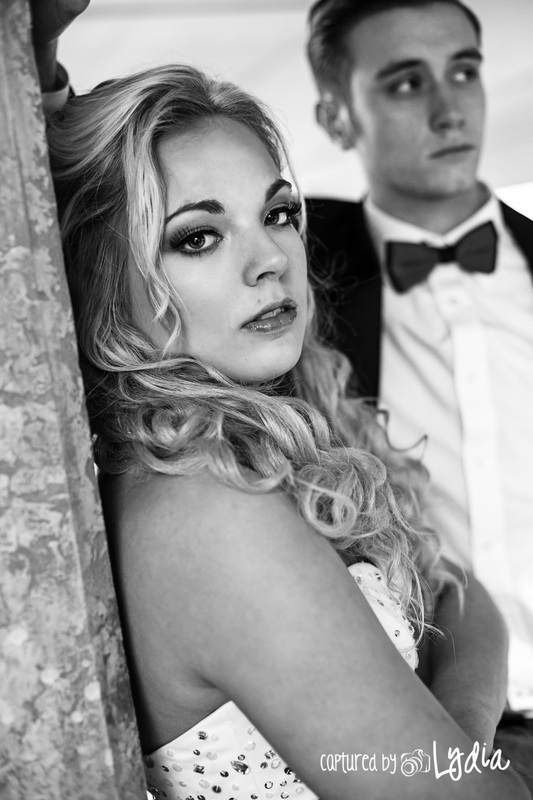 This year 12 Month Beauty and I are joining forces to make your night EXTRA special. We have put together an amazing mini package to be the icing on the cake. I'm sure you have dreamed about what dress you'd like, and maybe your hair style, but did you include professional makeup and photographs in that dream? 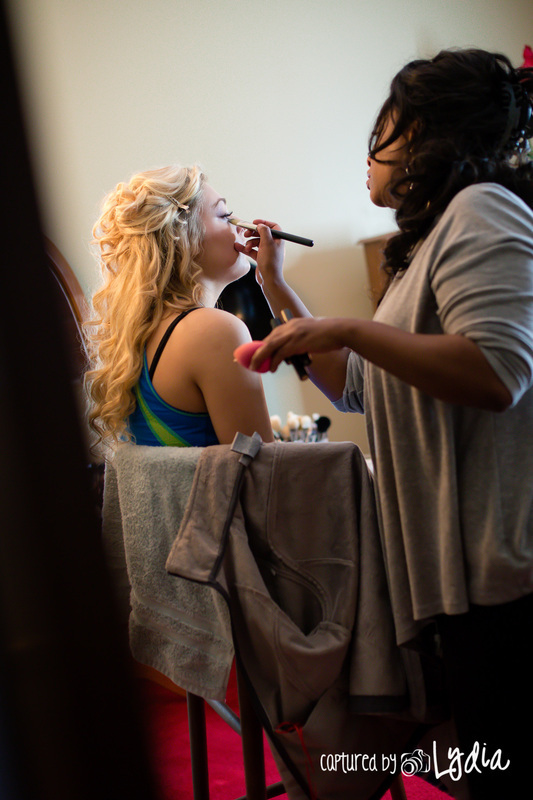 You spend so much time and money getting ready for this epic night why not top it off with these professional touches? This is open to all local teens attending prom. 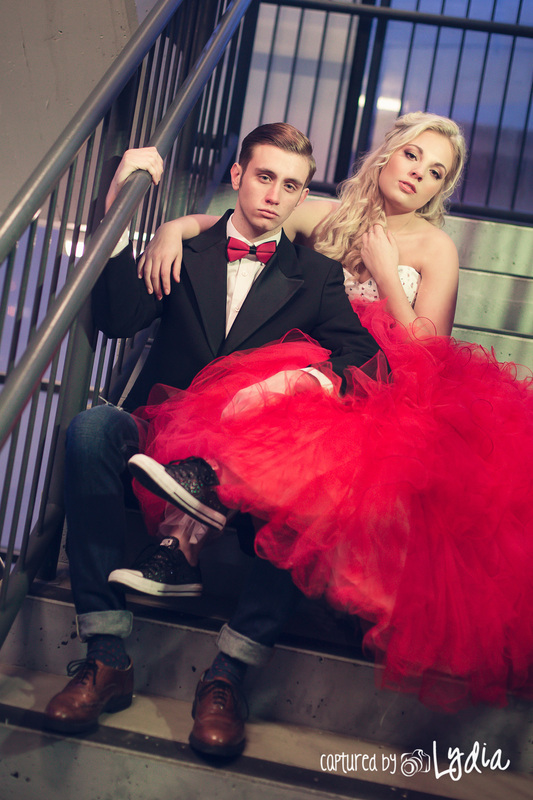 We will be holding prom night mini sessions on April 18th, 25th, May 2nd, & 9th. Only 10 sessions per night are available, so if you are interested make sure to lock in your time early. If you are participating in the Instagram giveaway but want to make sure you get a session go ahead and schedule, and if you win, your session will be free. 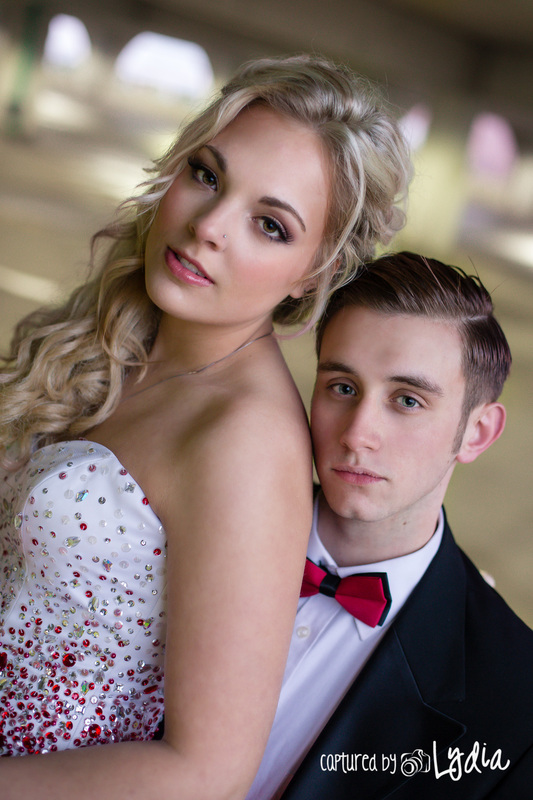 • Professionally captured images of your special night! Awesome! How does this work? First, let me know you want a session at capturedbylydia@gmail.com A 50% deposit is due within 48 hours of scheduling your session time in order to lock in your session, so I will get you started in that process. Then I will put you in contact with Liz our makeup artist to schedule a time earlier in the day that will work with your schedule. 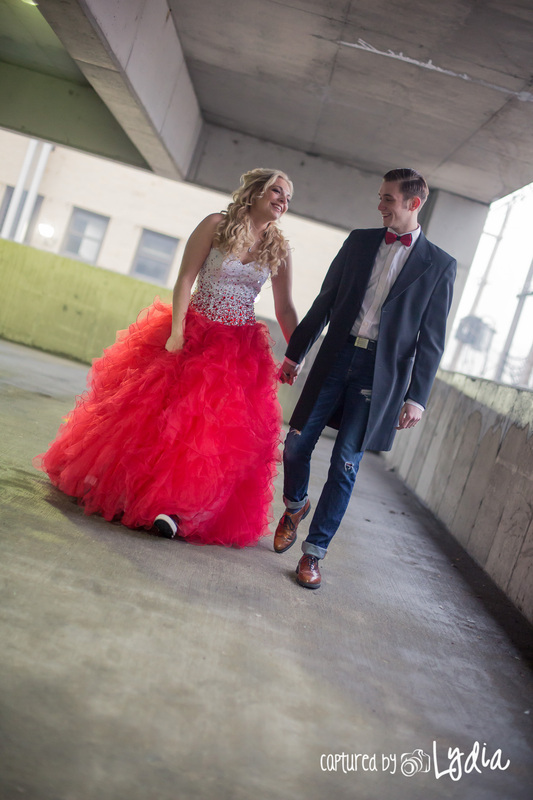 Photography sessions will run 15 minutes each starting at 3:30 and ending at 6. 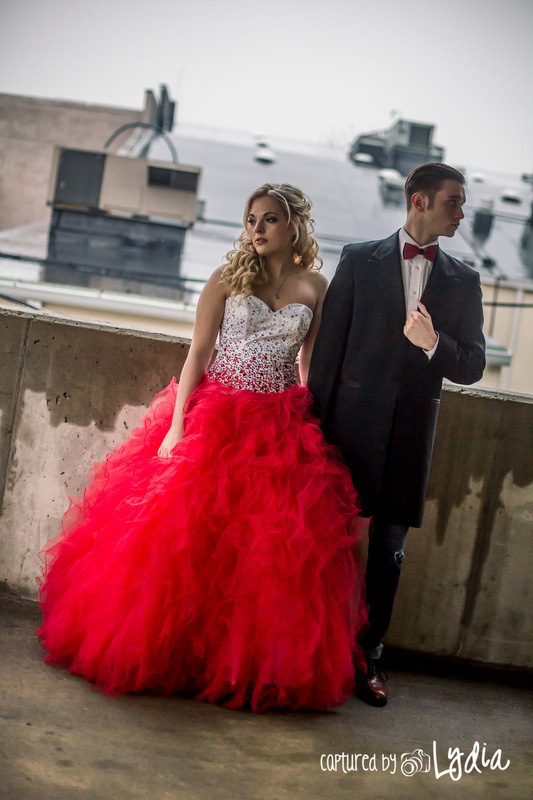 These are supposed to be quick and painless so you can professionally capture your night but still have plenty of time for dinner and the regular prom photography with your parents and friends. After your session is edited you will be given a link to your gallery where you can choose the 6 images you would like to download. 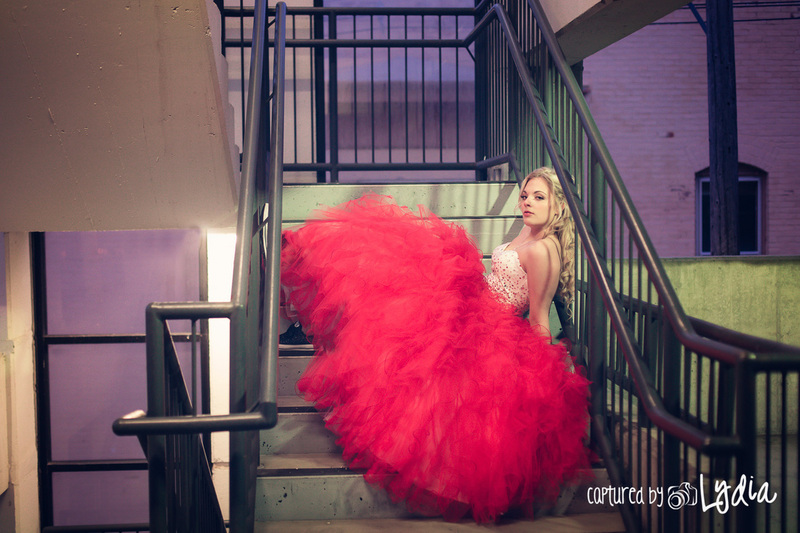 If there are more than 6 that you would like you are welcome to purchase additional photos for $10 each. 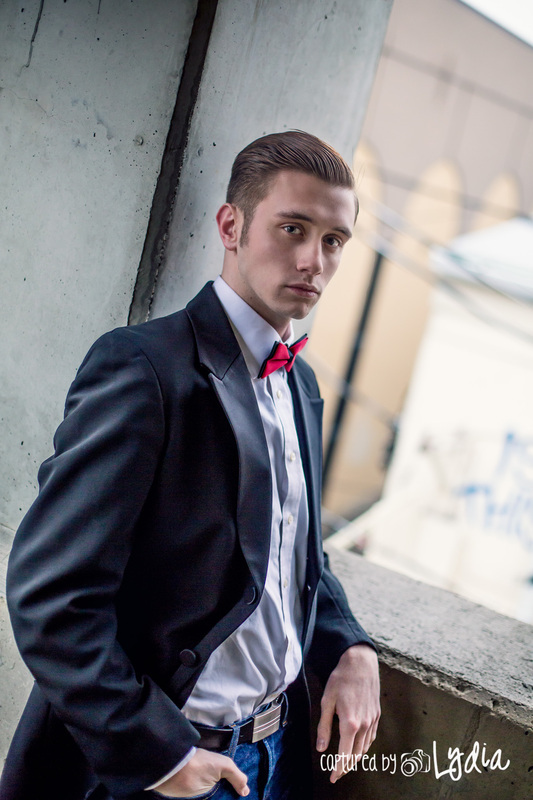 Theses sessions are intended to give a fashion like feel in an urban setting. We will be shooting in an alleyway in downtown Lima. Make sure you scroll down and check out the photos below to see what I mean. You can have all this awesome for only $115! I'm not sure I want both makeup and pictures! I'm going in a group. how does that work? Groups are welcome! Just book early enough that you and your friends can book a block of sessions that are back to back and we will take that full time to get individual, couple, and group photos. Not everyone wants to get makeup done in your group? Contact me for custom pricing. 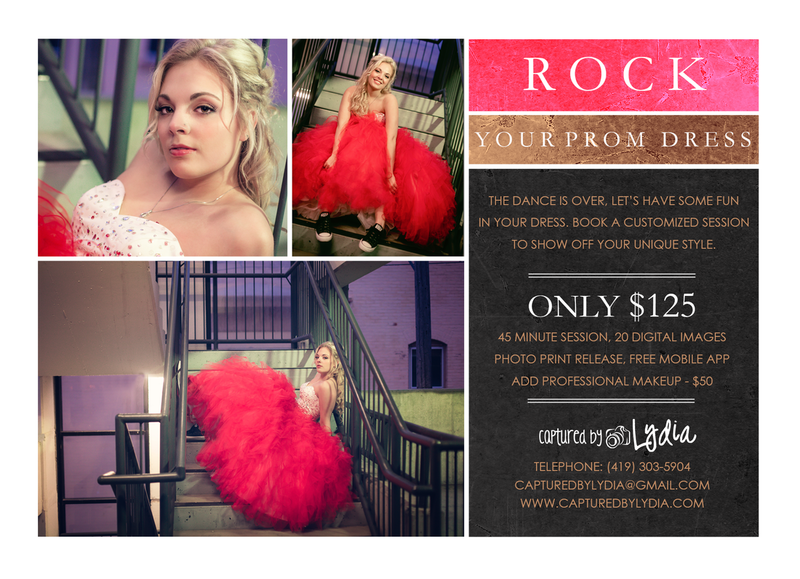 Want more than 15 minutes on Prom Night? 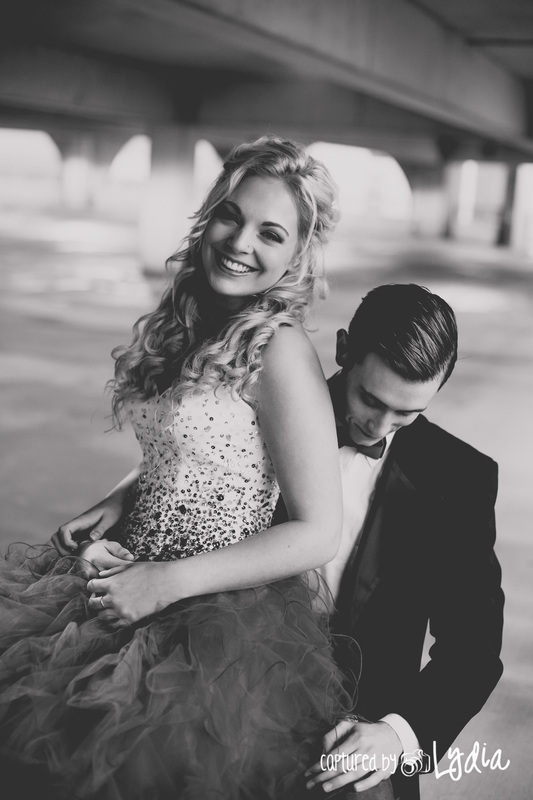 After you've worn your dress for the big night let's have some fun! 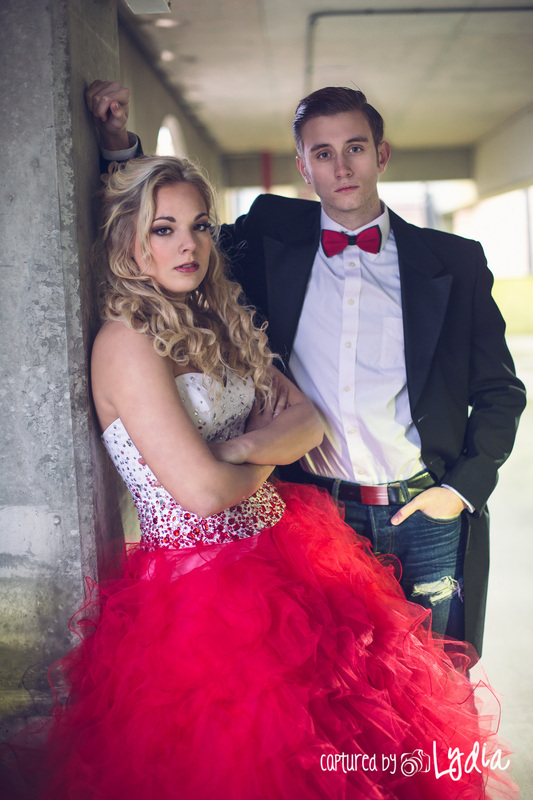 Book one of these customized sessions to show off your unique style. You get to decide if you want it fashion or fun in a urban, nature, or country setting. 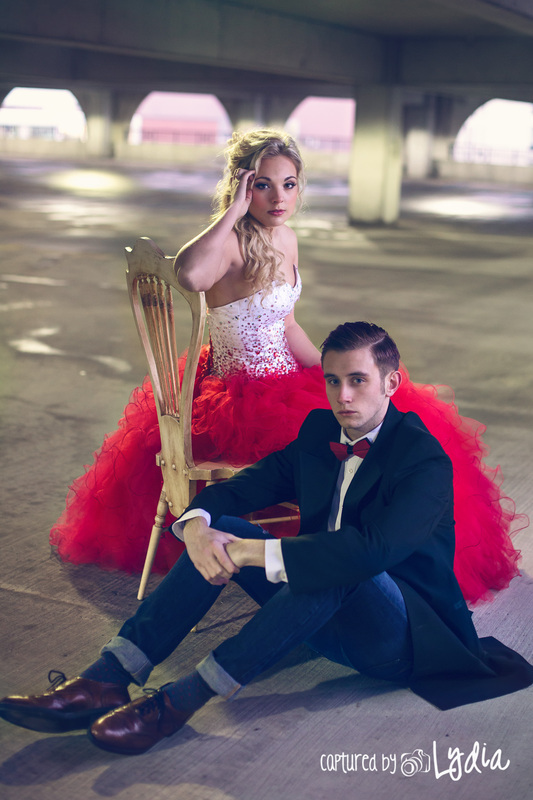 Want to get some images with your best friend? Book back to back sessions and I'll throw in 5-10 bonus images of the two of you!